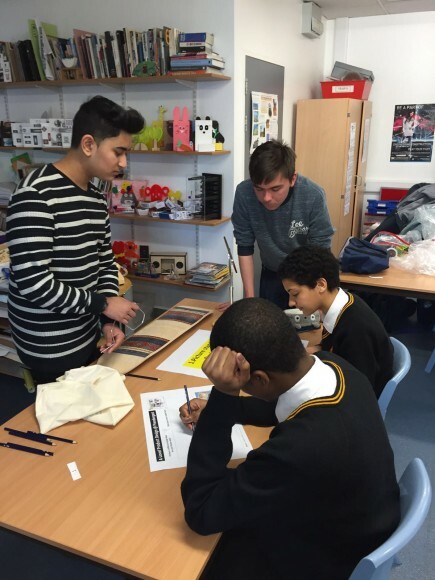 Prendergast Sixth Form comes to Ladywell! 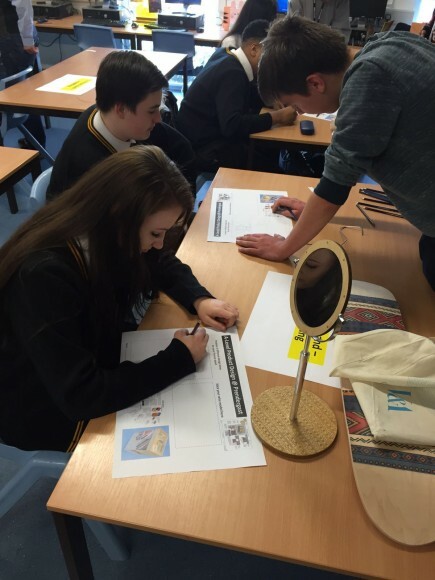 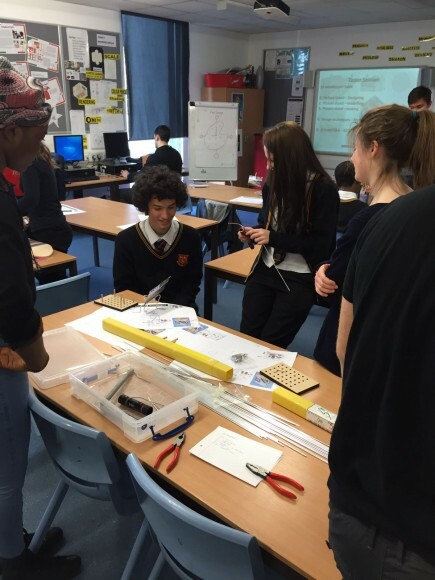 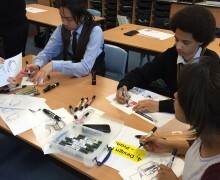 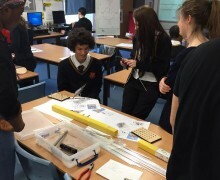 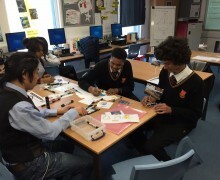 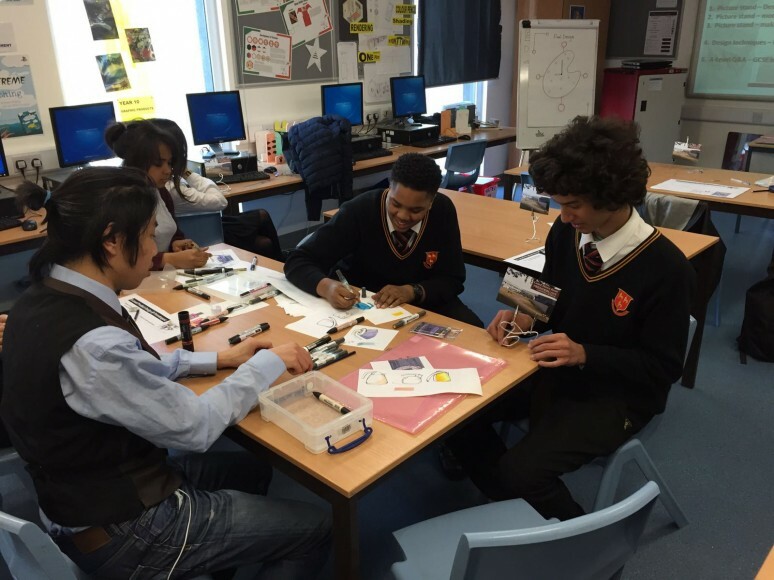 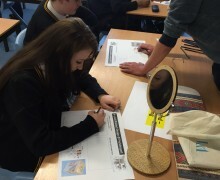 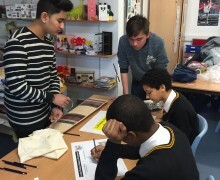 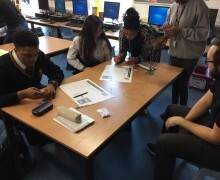 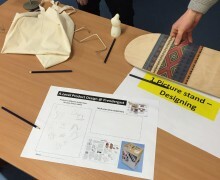 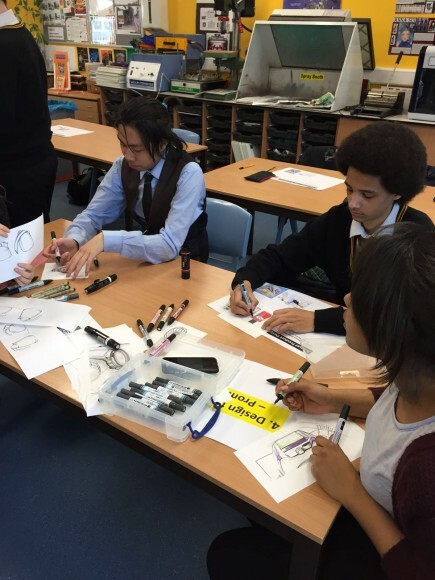 On Thursday 17 March, Prendergast School A Level Product Design students came and delivered a lesson to Ms Potton’s Year 11 Graphics class, with the help of their teacher Ms Russell De Boer. 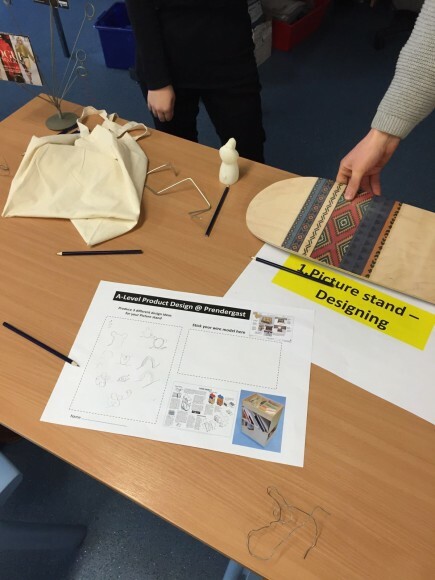 The task was to design a picture stand using minimal materials. 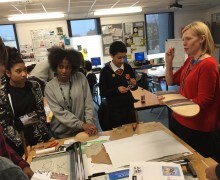 It was great to see the positive interaction between the students, with new skills learnt and Ladywell students able to see the progression from GCSE to A level. 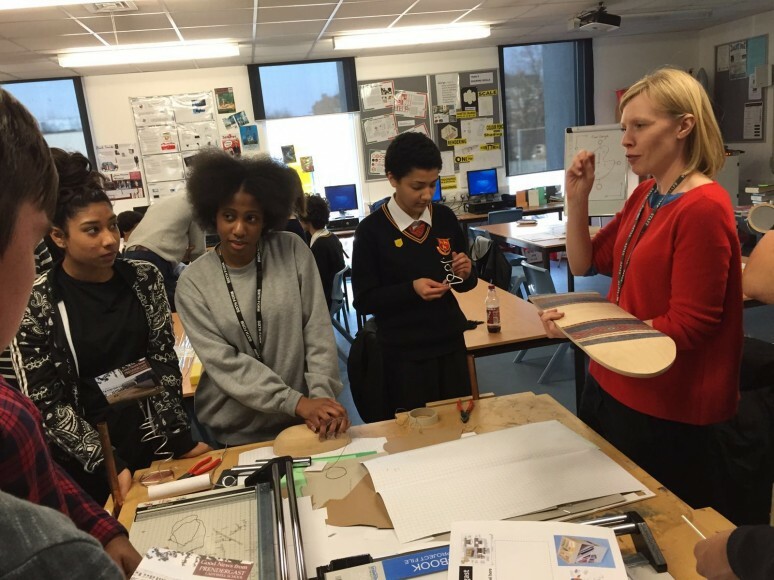 There was a ‘buzz’ about the room, with many Ladywell students expressing an interest in continuing their design studies further. 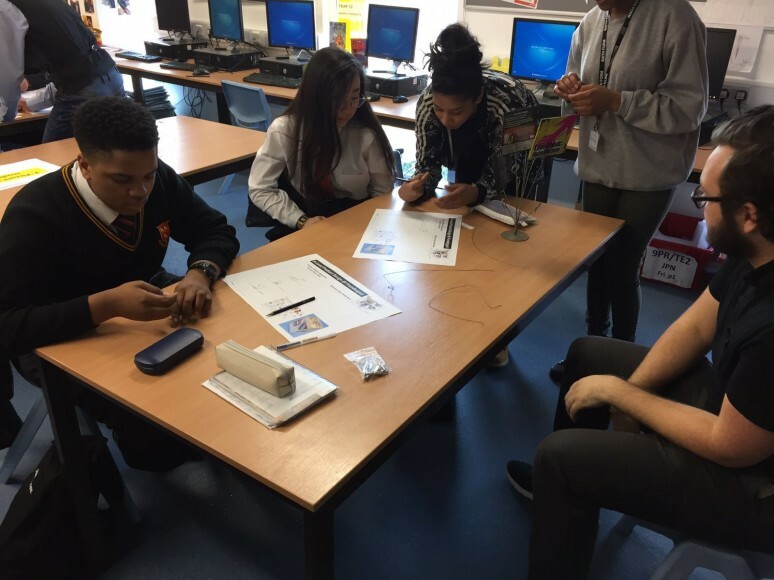 The Design Technology departments at both schools enjoy working together and we are looking forward to more Shared Learning in the future.